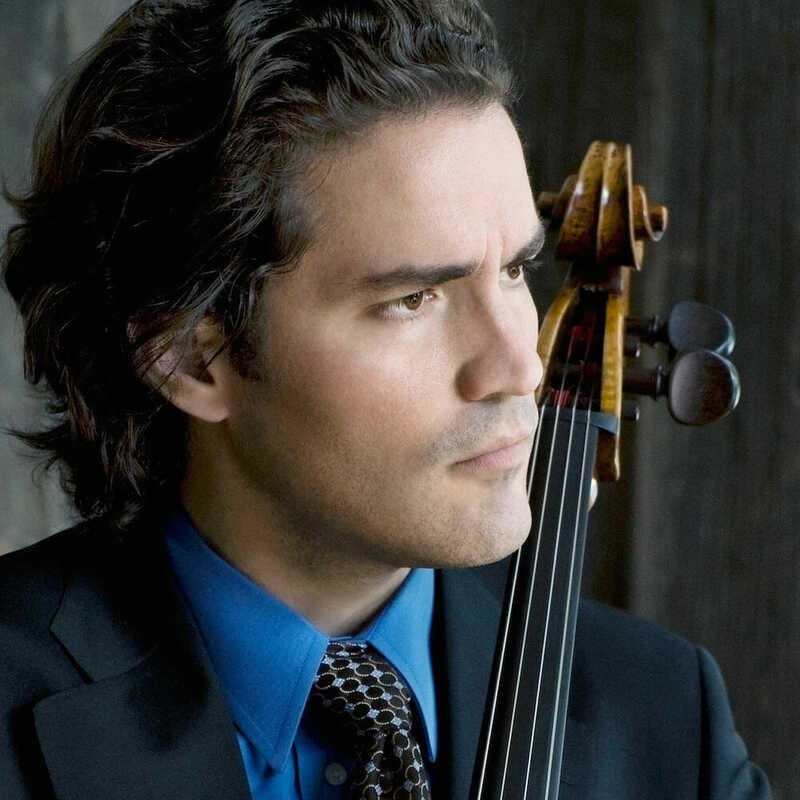 It was an excerpt from a Saint Saens concerto that premiere cellist Zuill Bailey played for the members of Mill Valley Middle School’s orchestra and band students on an otherwise humdrum Monday morning in October. For an arresting handful of minutes, Bailey effortlessly traversed the clefs – bass to tenor to treble – traveling from first position to thumb position in a wild romp across the strings. Finishing with a flourish of his bow and toss of a mane of hair not wholly unlike that of Ludwig van Beethoven, Bailey came to a rest, eyed the students, and asked for questions. A solitary hand rose tentatively in the air. “Have you ever been called a nerd?” asked a seventh grade girl from the orchestra. Whether or not Bailey’s visit was made possible by the Marin Symphony’s relationship with Kiddo! (which it was), and whether or not Bailey’s in-school performance was a resurrection of sorts of the Symphony@Schools program (which it also was), there is no escaping the simple fact that if you visit a middle school, there is inevitably going to be a discussion of who is a nerd, a geek, a dweeb, a braniac. The Marin Symphony has sent professional musicians from their orchestra into the county’s schools for many years as part of the Symphony@Schools program, but over the past five years, the funding for the program suffered. It’s only since the symphony has restructured itself and is back on solid financial footing that program is again bringing live music back to students. Bailey, an extraordinary cellist, musician and teacher, visited 15 schools in Marin – including MVMS – this October. And the children in MVMS orchestra and band, programs made possible by 26 percent of Kiddo’s expenditures in the 2013-2014 school year, enjoyed not just the music, but the life lessons. While Bailey alternated between languid lullabies and torrid etudes designed to “wake up his fingers,” it was pretty apparent that it was his life story that resonated most deeply with the kids. He explained how learned early on, at the age of four, that he knew he wanted to play the cello and that he realized a few years later that if you find what you love to do, and get paid for it, then you’ll never have to work a day in your life.